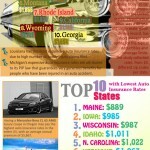 The image below provides the idea where auto insurance rates are the most and least expensive in the United States. The data used are from the Quadrant Information Services, collated in year 2012. Annual auto insurance rates cited are merely averages and may differ on the actual rates based on the driver and vehicle data. 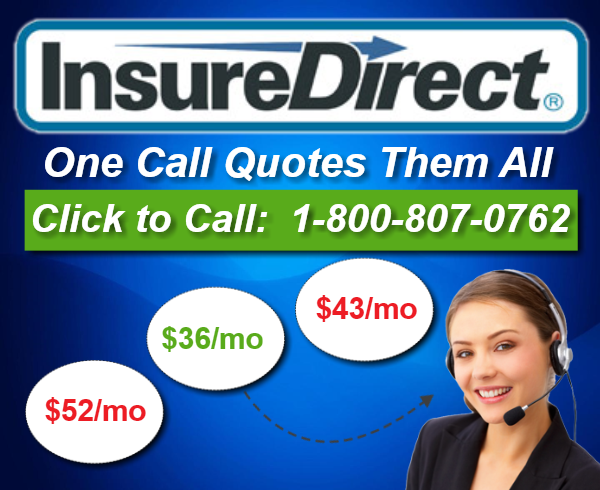 Where in the United States are auto insurance the highest? Where’s the cheapest?